Alex advises on the delivery and sale of major infrastructure projects, particularly in the transport and public private partnership sector. Alex primarily acts for sponsors, financiers, government agencies and contractors in relation to the development and financing of a wide range of major infrastructure and construction projects throughout Australia and Asia. 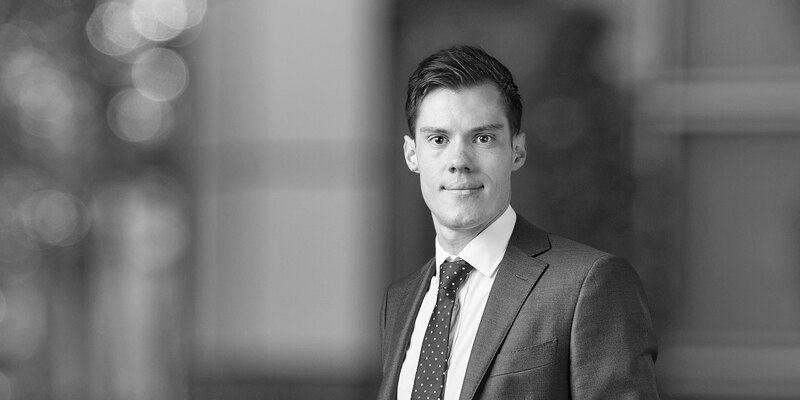 Alex works closely together with clients to develop optimal project structures and practical solutions to meet his clients' commercial objectives. 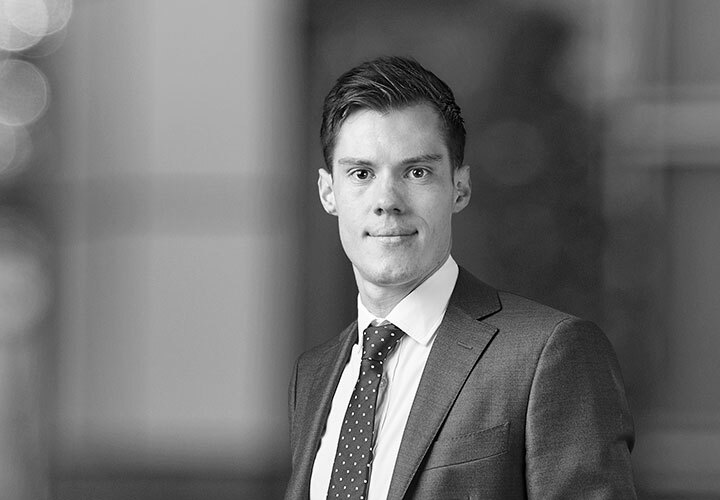 Based in the Melbourne office, Alex is an Associate in the Firm's Project Development and Finance Group. Western Distributor / West Gate Tunnel: Advising Transurban in relation to its AUD5.5 billion market led proposal to the Victorian Government to deliver the West Gate Tunnel Project in Melbourne, Victoria*. Bendigo Hospital PPP: Advised the successful consortium (led by Capella) in relation to the design, construction, operation and maintenance of the AUD630 million Bendigo Hospital in Victoria, Australia*.